“For me, more than being an actor or a musician or any of the multiple things that have been given, I want to be an achiever and I don’t want to be limited to just one thing,” Priyanka told Flare Magaazine, a canadian fashion magazine. 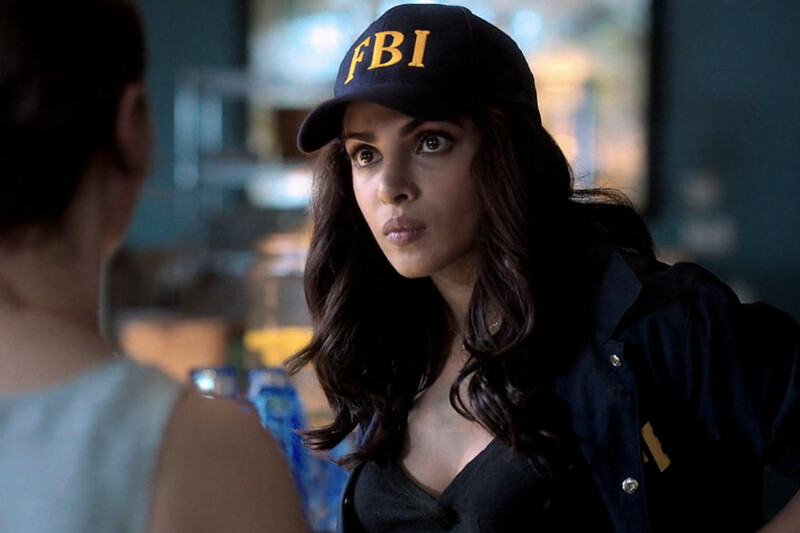 Bollywood’s ‘desi’ girl made her mark in the international fiction TV space as Alex Parrish, an FBI agent, who becomes a suspect of terrorist bombing of New York’s Grand Central Station. We are excited to see her back on screen this September with season two of Quantico. ← Armaan Malik head’s to London for his press meet! Will Sana Saeed Win Jhalak Dikhhla Jaa 2013?